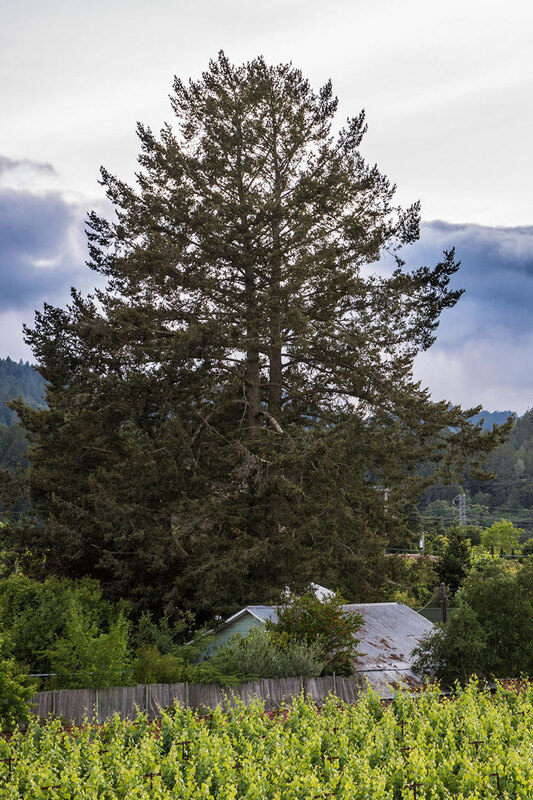 The Pellet Vineyard's origin begins in 1863 with the purchase of 45 acres of land in the Southwest corner of St. Helena that was filled with Manzanita brush Pellet cleared and planted to 38 acres of vines. During the 1870's, Pellet expanded to a wine cellar under the name of Pellet & Carver, with an on-site capacity of 80,000 gallons that was partially underground. 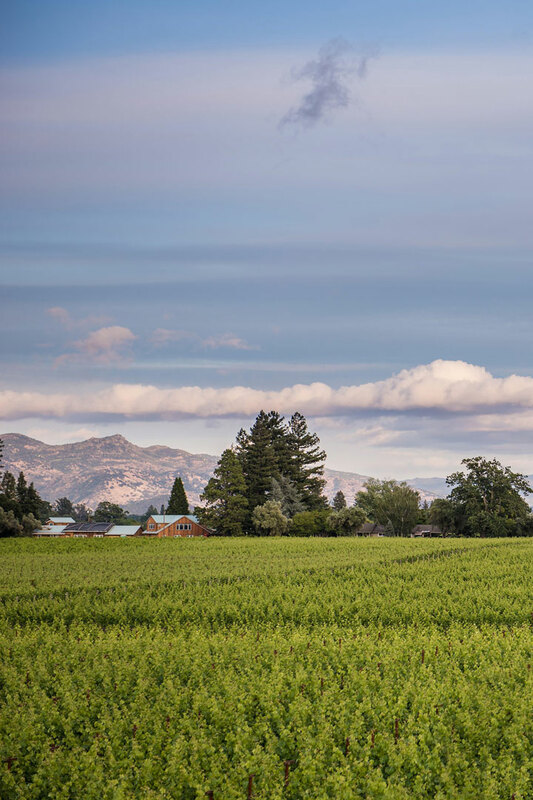 Throughout the following decades, the vineyard continued to produce quality crops over various ownership changes, and after our purchase in 2005, we replanted the vineyard with improved row spacing and better vine orientation to the sun's path over the valley. Today the vineyard produces about equal amounts of Clone 4 and Clone 337 Cabernet Sauvignon, and small amounts of Merlot and Petit Verdot. 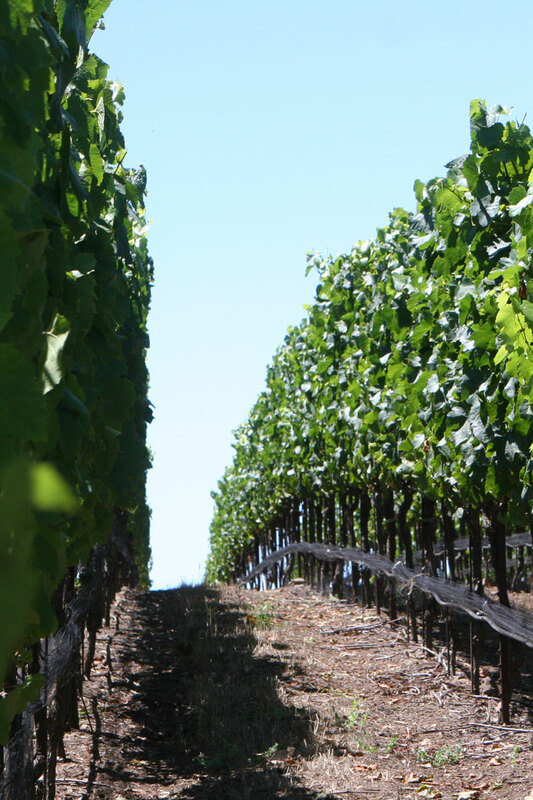 Our soil is bale gravelly/rocky loam, on an alluvial fan at the base of the western foothills, planted in 7 foot rows with 4 foot vine spacing, using modified vertical shoot trellising. 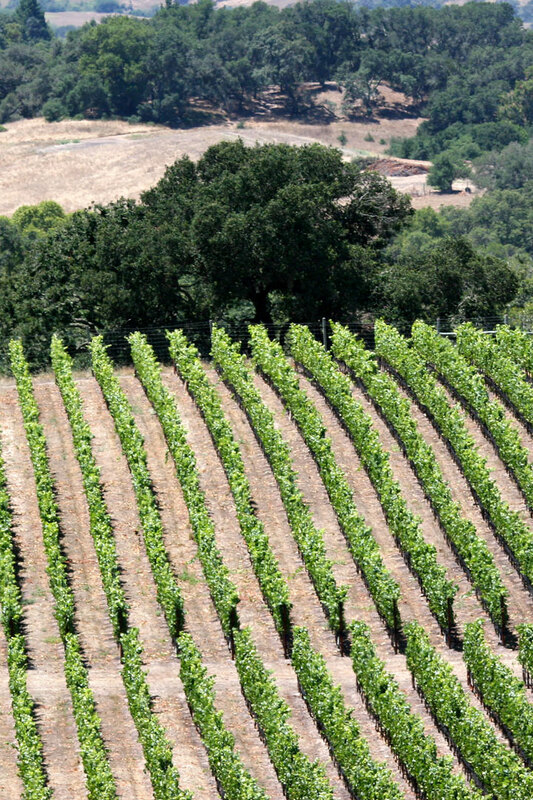 All our Chardonnay is sourced from the Sunchase Vineyard located in the pending Petaluma Gap AVA. 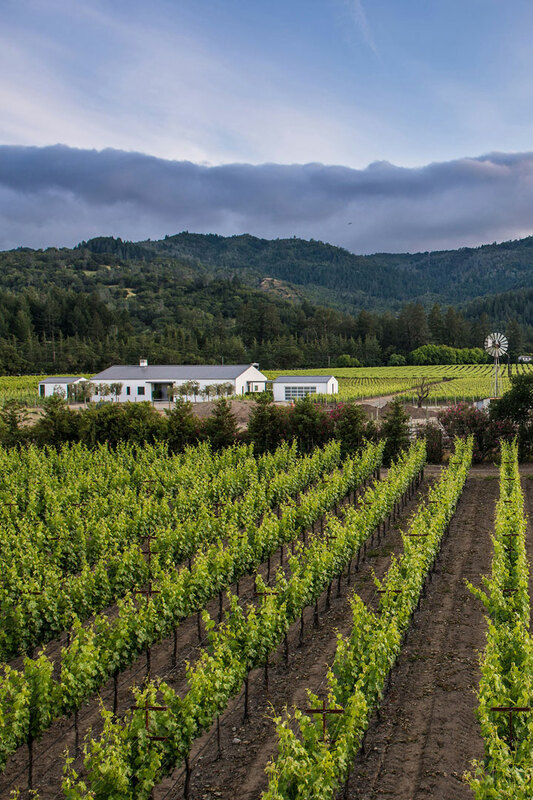 The vineyard is perched high above the fog on the Sonoma Coast at an elevation of between 900-1,400', where the Petaluma Wind Gap collides with Sonoma Mountain just over the Napa County border. 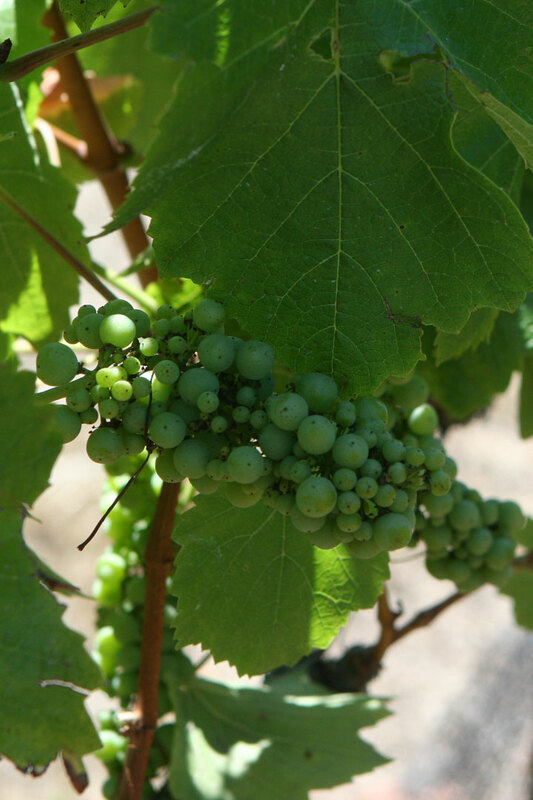 The cool ocean breezes & moderate sunshine, paired with fractured rocky clay soil consistently produces distinguished Chardonnay. 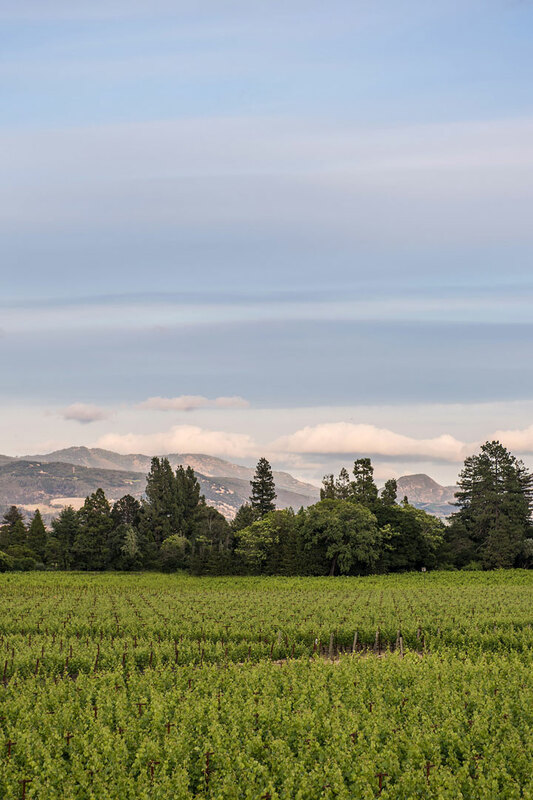 Sun Chase is a state-of-the-art, high density vineyard developed in 2007 situated on the southern side of Sonoma Mountain, an area heavily influenced by cool ocean breezes. 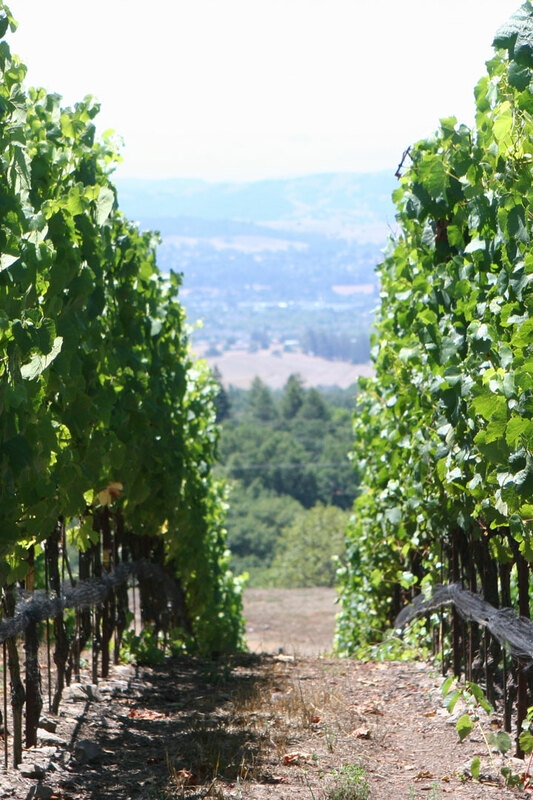 There are 24 acres planted to Pinot Noir, with four different clones of grapes, and 18 acres of Chardonnay. These two varietals excel in this region and the quality of fruit is an excellent demonstration of what this vineyard produces.